Just installed and it went smooth as expected. The ner kernel seems to have dropped my cpu usage from 3-4% to 1-2% at idle. 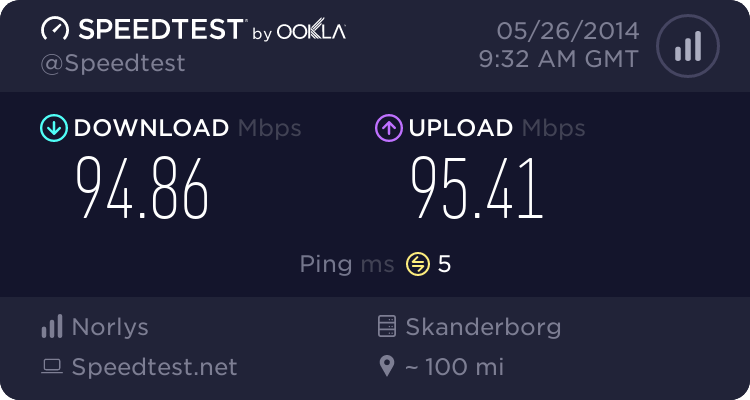 Just upgrade and my wifi works again! Wahoo! I'm at 85mb on boot with this new kernel, i need to get it below 80! @ Oz - Great to hear that!